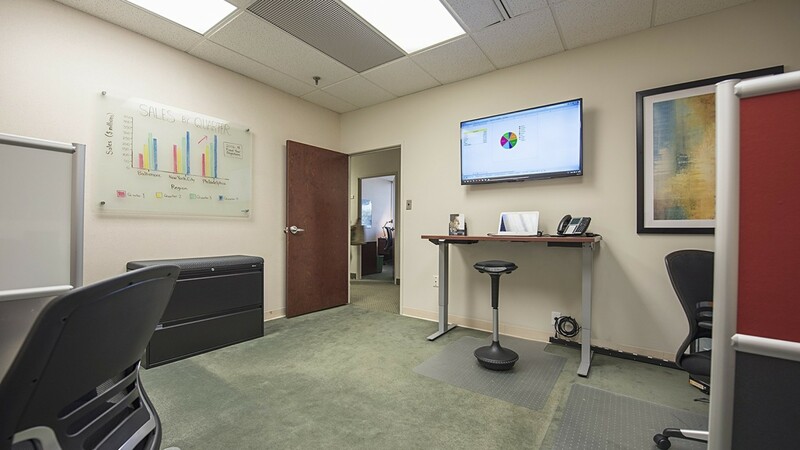 Within Burlington County, New Jersey sits office space in Marlton NJ at American Executive Centers’ business center, a home to many different flourishing companies. 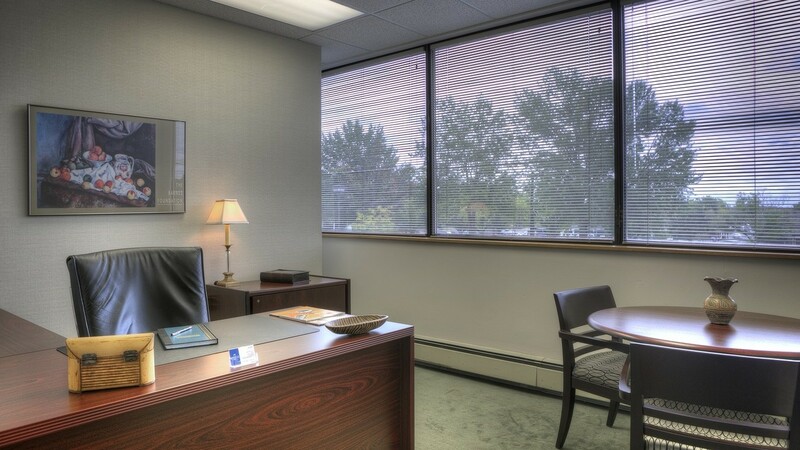 This is an ideal place for your business because it is located very close to Philadelphia, and major roadways leading to New York and Delaware with up-scale restaurants, the Cherry Hill Mall, and accommodating hotels just minutes away. 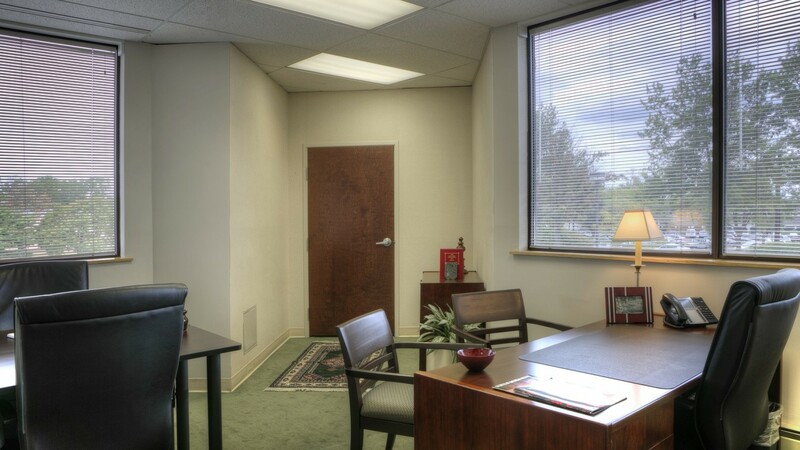 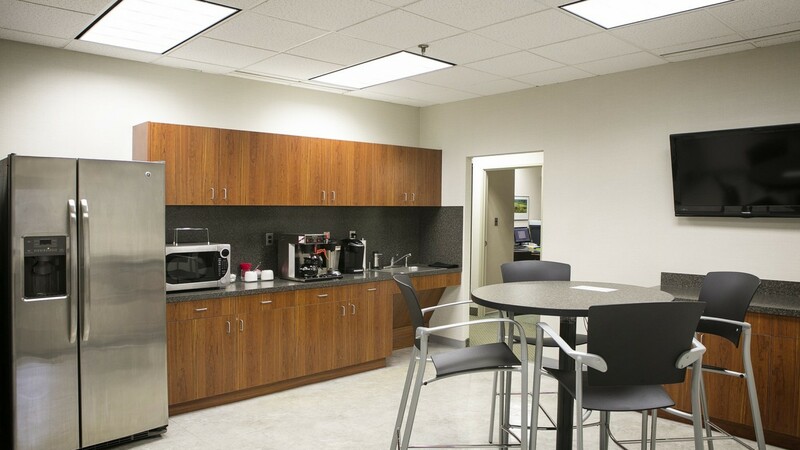 This location is convenient to get to for those looking for office space in Mt. 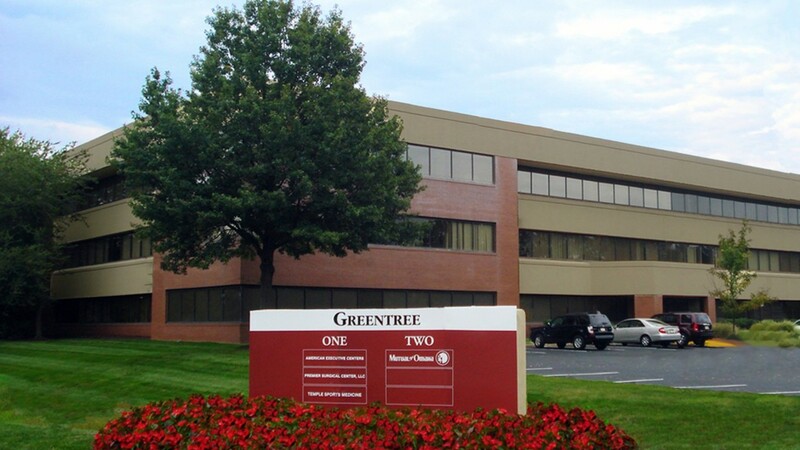 Laurel, Evesham, Moorestown, Medford, Voorhees, Haddonfield and Cherry Hill. 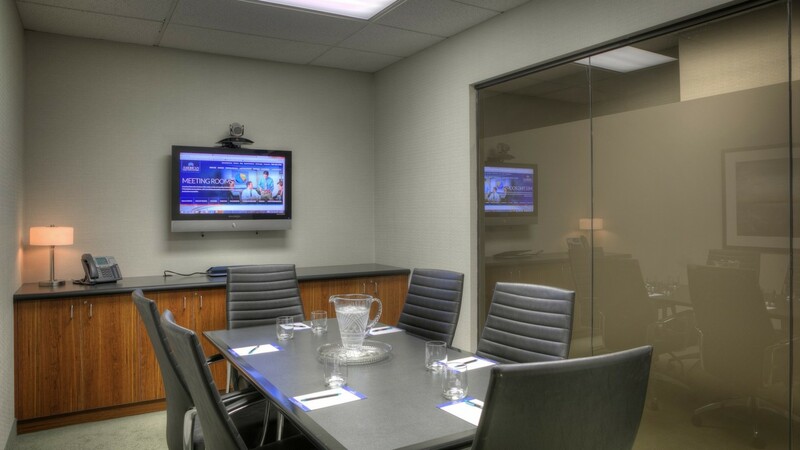 Inside, you will find serviced offices ready for rent with complete personalized phone answering, internet access, furnished office space and a variety of conference and meeting rooms. 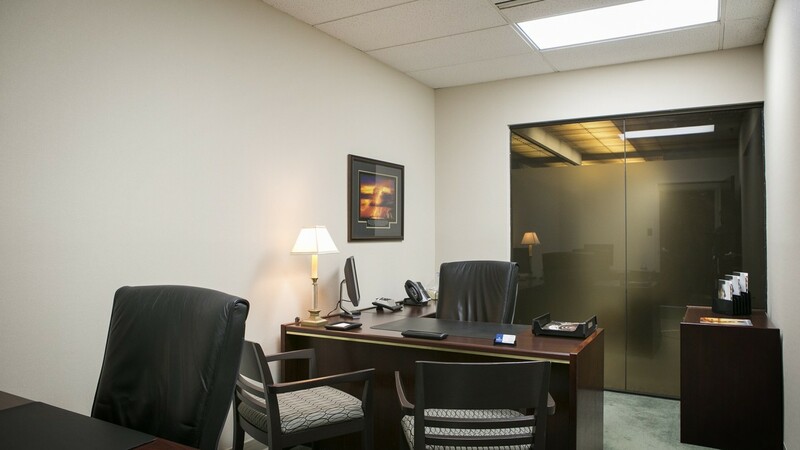 Our staff works hard to keep your company thriving by providing IT support, reception services, and administrative assistance to accommodate any of your business needs. 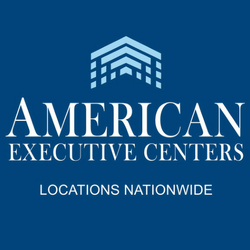 Our flexible lease terms and affordable rental rates make renting or leasing office space with American Executive Centers stress-free. 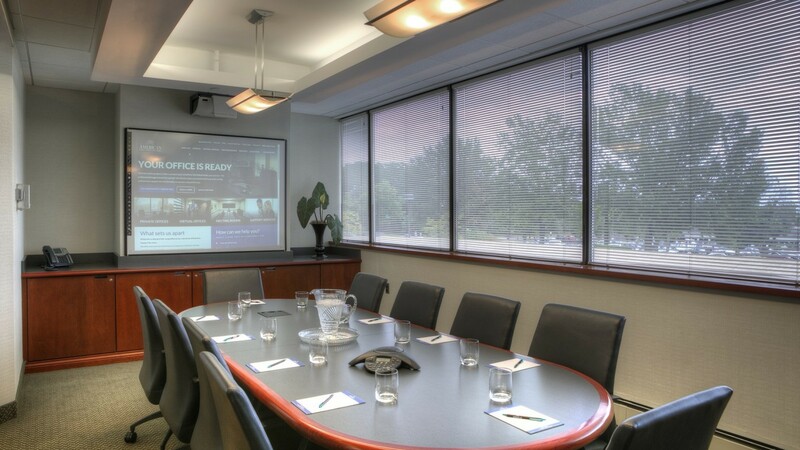 We offer virtual office space, meeting rooms by the hour, temporary office space and a variety of private offices from small offices to impressive executive corner offices. 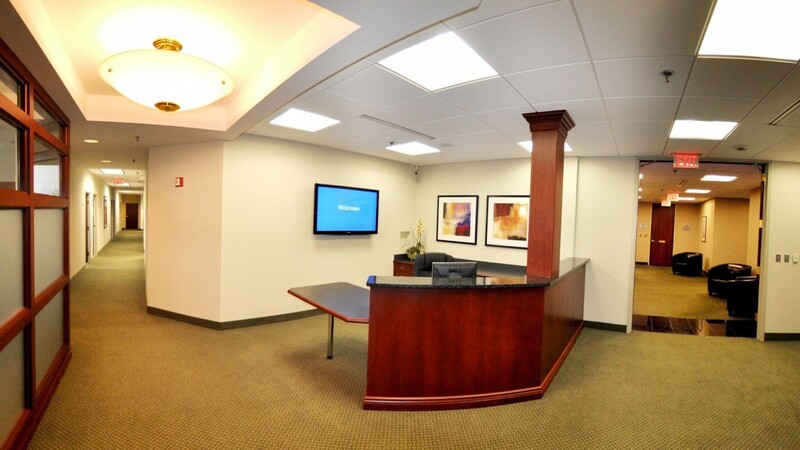 Our Marlton center hosts an extensive support staff that is designed to augment your success – from finding you new customers, to servicing those clients, to collecting the money – the perfect component to help your company prosper.